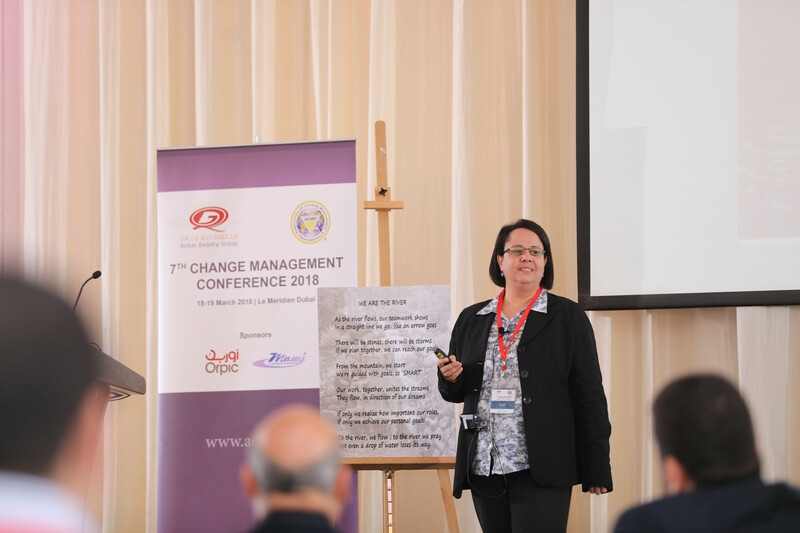 I was very pleased to be invited to speak at the 7th Change Management Conference 2018 in Dubai, at which many different cultures were represented from the Middle East, Africa, USA, Canada and Europe. It offered a truly mixed perspective of change management and rich interaction with change professionals from around the world. The overall theme was about successful business transition, and my talk was about ‘Future proofing your organisation for constant fast-paced change’. As change professionals, we spend a lot of time supporting others through change. The fact is that change is difficult. Yet it is also an enabler of growth, and this is the bit that doesn’t get as much ‘air time’. 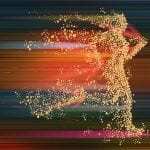 To develop and grow as people, we need to experience change. Every small thing we do differently (even taking a new route to work, or getting on a different bus), creates new connections in our brains – encouraging personal growth. So my trip to Dubai was beautifully balanced between giving to others and receiving back in kind. 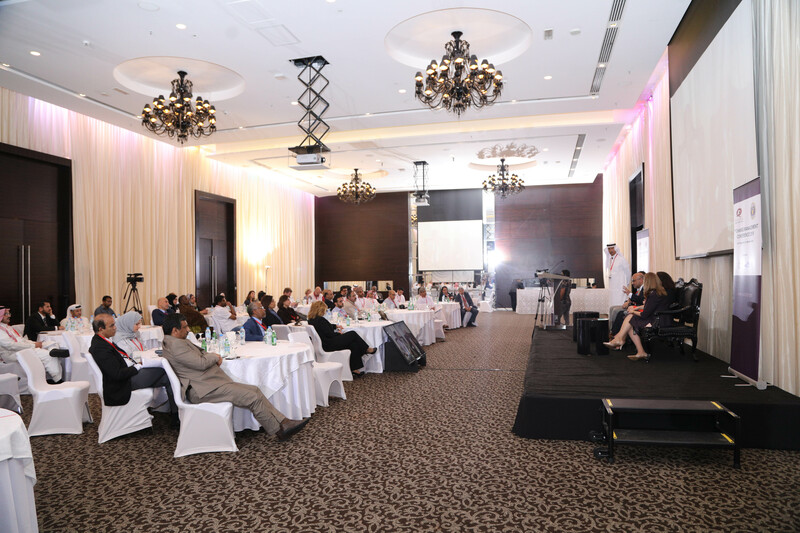 The two day event presented and discussed case studies of how effective Change Management practices helped organisations adapt and respond to rapidly changing business environments, such as a Customs and Revenue authority modernising and streamlining their operations, a Ministry of Health building change readiness and a global Healthcare provider outsourcing key business functions to a third party. It covered how businesses can manage disruption, engage with stakeholders in a complex environment and create a culture where transformation is the norm, and change is embraced as part of daily work – there was even a debate about whether change for change sake should be encouraged to help build change readiness and capability. I was particularly touched by the last line, which holds so much meaning about the team’s values and what they were aiming for, that they would be completely together in their commitment to embarking on this quest for change. One event, two days, new experiences, and lots of learning. Change is essential for growth. We should remember that.